Traits of a Military Wife was created by a Navy wife who spent way too much time interacting with Facebook groups and message boards geared towards military wives. While there, she found tons of negativity, jealousy, and a general atmosphere that brought military wives down rather than encouraged and supported one another. 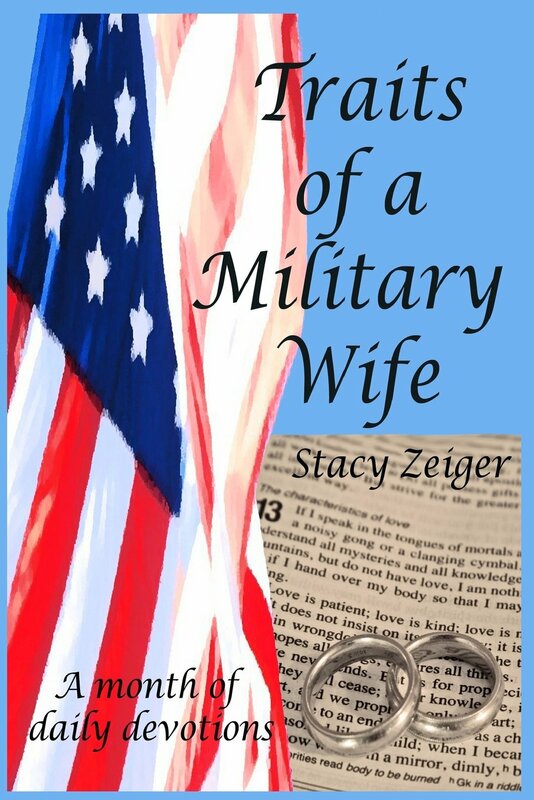 It’s so easy to get caught up in negativity, but Traits of a Military Wife encourages christian military wives to get beyond the negative traits and start serving as shining examples in the military community.